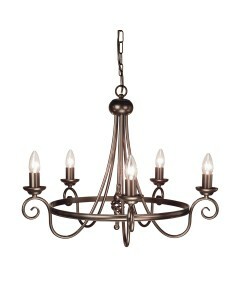 This Crown 4 light pendant features sculptured elements that add character and style to this Benjami.. 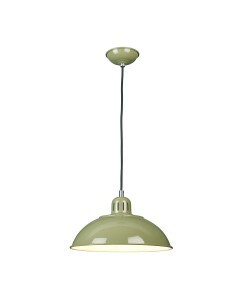 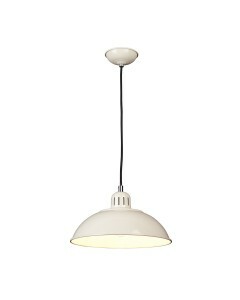 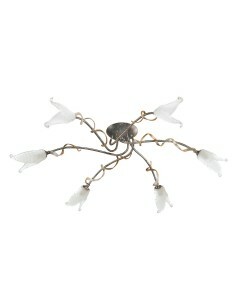 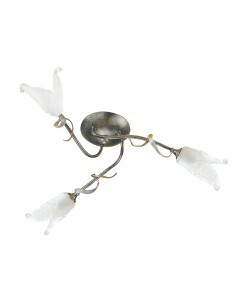 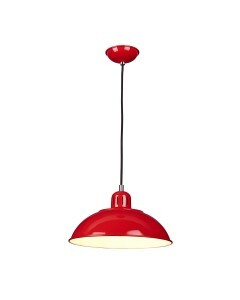 This Fly 3 light semi-flush ceiling light is a delicate fitting, finished in an unusual Black/Silver.. 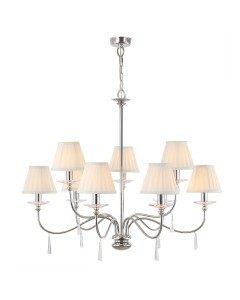 This Fly 6 light semi-flush ceiling light is a delicate fitting, finished in an unusual Black/Silver.. 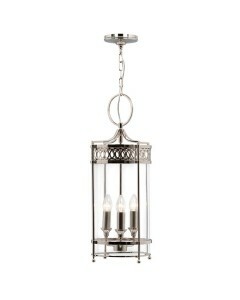 Using Georgian design cues, this stylish Guildhall 3 light indoor lantern is an elegant period light.. 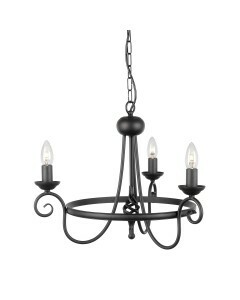 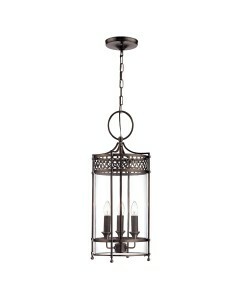 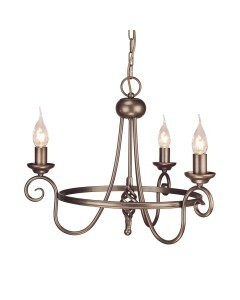 This Harlech 3 light chandelier is an elegant design with a medieval feel and is equally suited to b.. 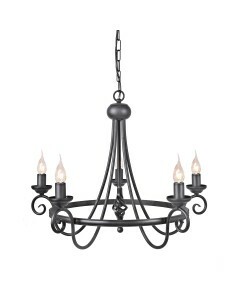 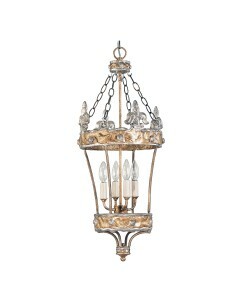 This Harlech 5 light chandelier is an elegant design with a medieval feel and is equally suited to b..